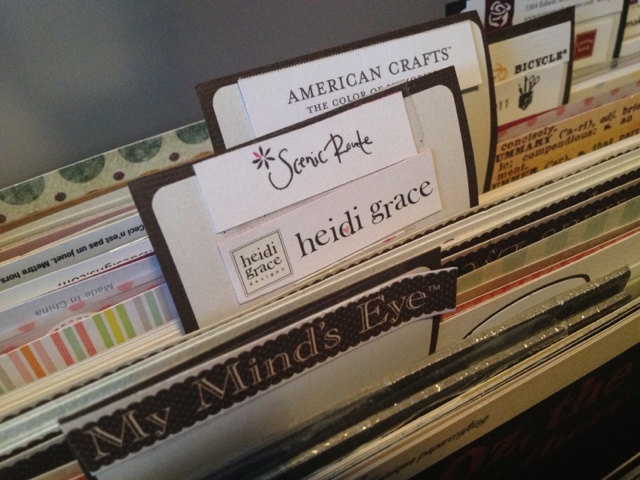 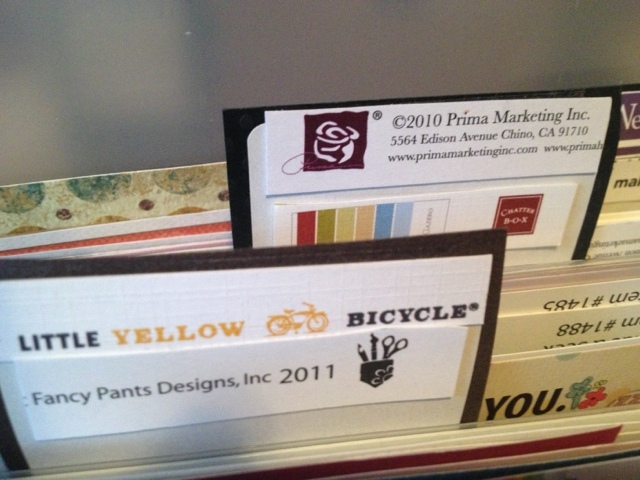 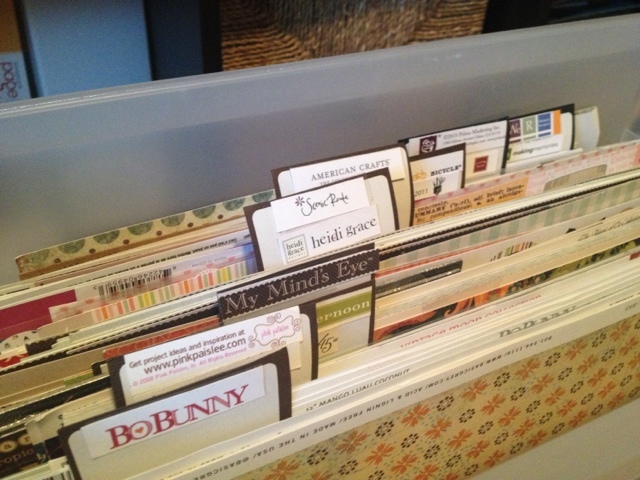 Bizzy Lizzy Creations: How organized! 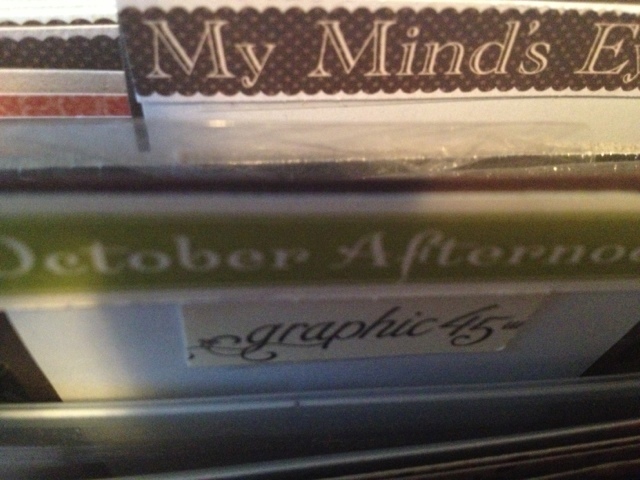 I keep all my paper organized by company. 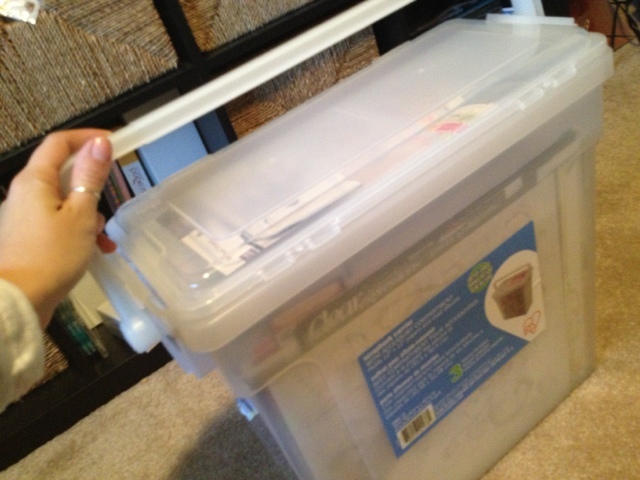 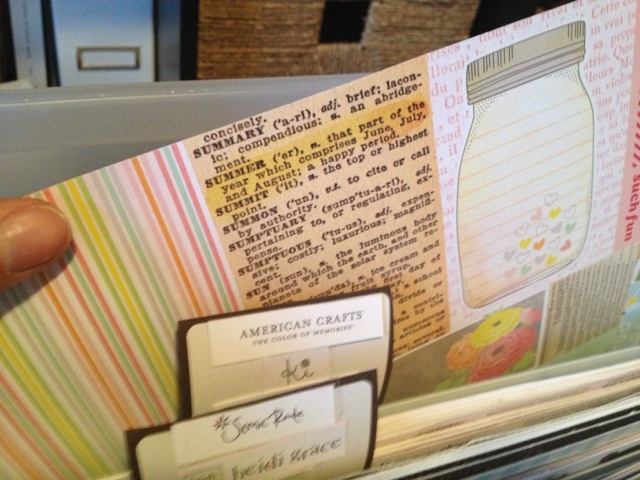 I found these paper file organizers at my local craft store, they even have a great storage space for on top. 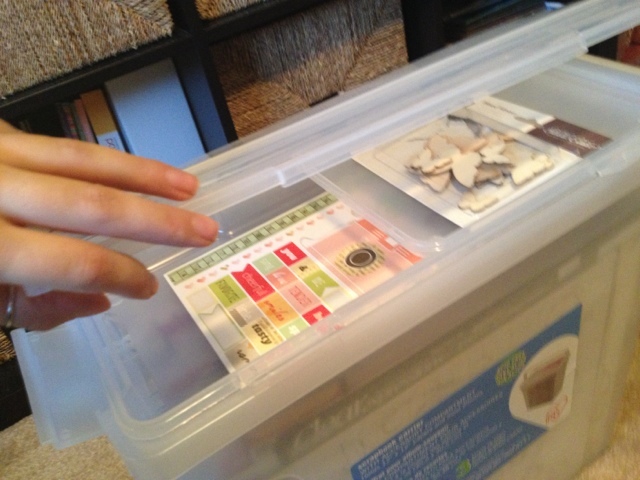 The best part is these are big enough to keep a lot of paper in them but yet small enough to carry!